A good friend notified me of the Gnarbox giveaway at the beginning of November and it sparked a real interest in me. 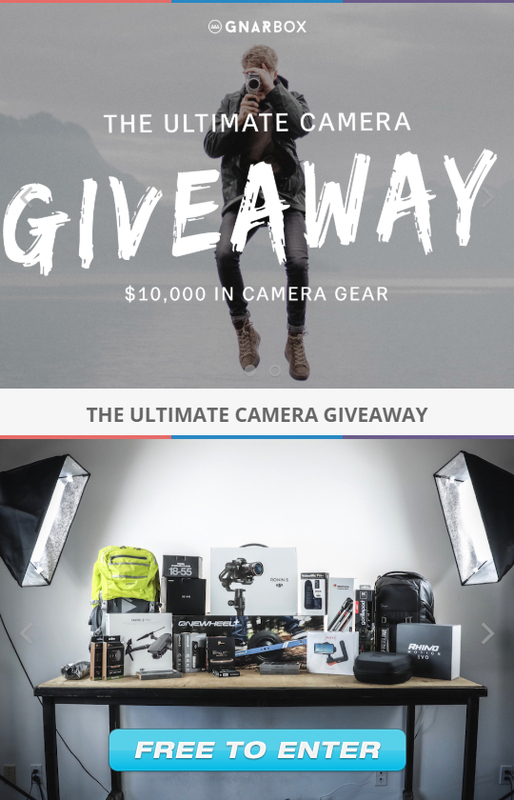 It got me excited to actually win all these cool photography products! 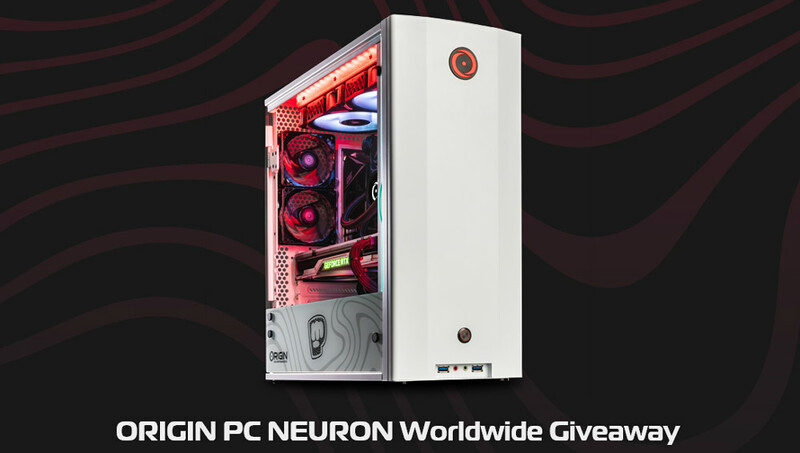 I mean who doesn't want to win a new camera, a new drone, or a totally new computer?! 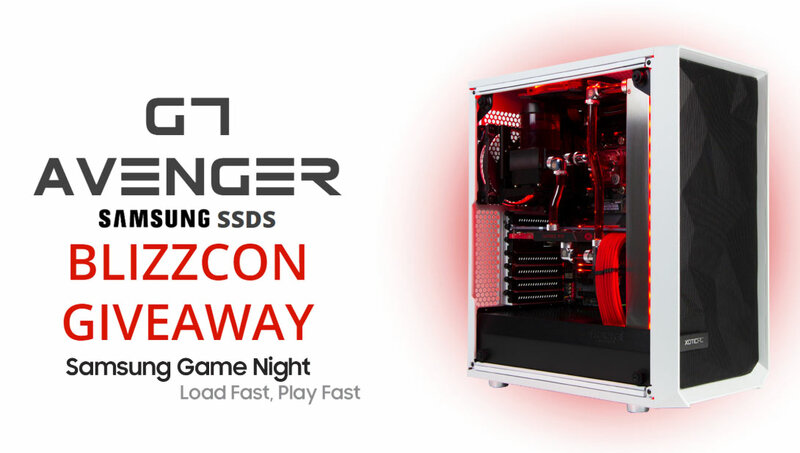 These giveaways are totally free to enter. It's super easy to enter and it's better than the lottery, because it doesn't cost anything to get in the pot. After seeing this first giveaway I went on a hunt to find more giveaways to see what else was out there. And I found several others that I think everyone who is interested in photography or uses a computer would be interested in. Most of these giveaways end at the end of this month (November) so time is kinda running out. 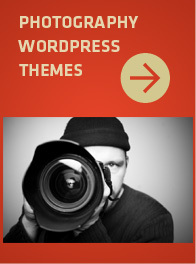 Anyway, here are the 7 cool giveaways I think every photographer or designer should enter. Canon 70D w/18-135 Lens Giveaway! 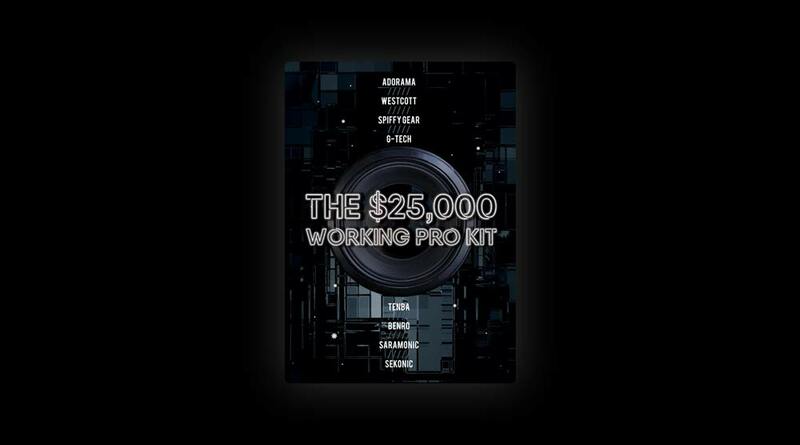 DO YOU WANT TO JUMP-START YOUR PHOTO/VIDEO CAREER? 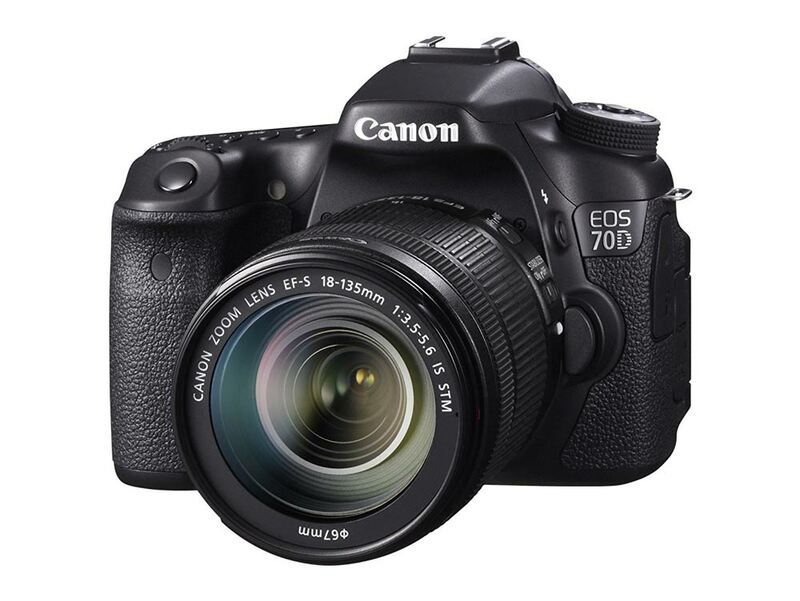 I'M GIVING AWAY A CANON 70D TO ONE OF YOU! 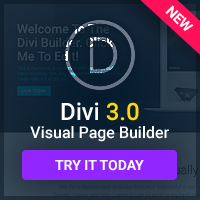 SUBSCRIBING AND FOLLOWING ME ON TWITTER AND INSTAGRAM WILL BETTER YOUR CHANCES OF WINNING! GIVEAWAY STARTS TODAY AND WILL CLOSE NOV 30TH THE WINNER WILL BE ANNOUNCED THE FOLLOWING DAY! 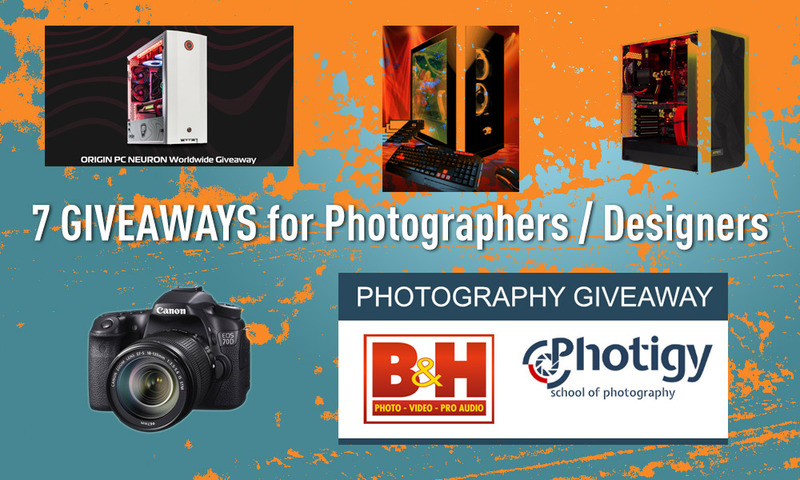 Win B&H photography gear and the Photigy course you’ve been dreaming about! 9 prizes. 6 winners. $4500 value. Hope you found these giveaways useful! 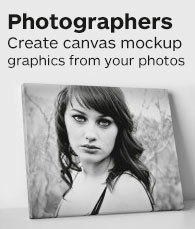 Do you know about other giveaways that are cool and would be useful to photographers or designers? Link them in the comments! If you entered the giveaways through this page and you won, let me know! Good luck and hope you win!